Crane your neck to watch this innovative tour of major sites in the metropolitan area. 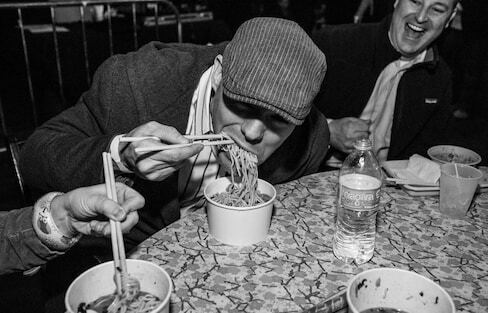 Much like the elasticity of its noodles, ramen’s notoriety has stretched to the corners of the Earth. 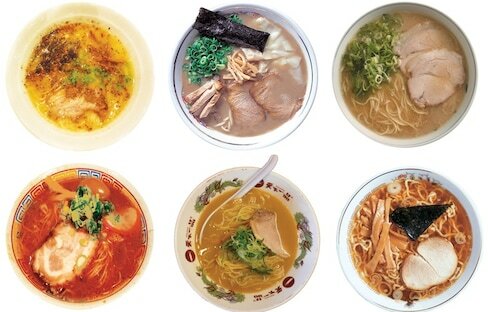 Though most diners categorize ramen into shoyu, miso, shio and tonkotsu types, here we examine the basic characteristics of a number of established regional styles—and just barely scratch the surface! 8 Ways to Learn Japanese for (Almost) Free! Learning Japanese can be easy, fun, and nearly free if you're ready to take on the challenge of getting more locally immersed! This weird Yokohama restaurant threatens to curse you if you don't finish your noodles on time. If you’re looking for something specific for your next cup of joe, these sites offer a broad selection both in Tokyo and across the country. Umi-hotaru is a man-made wonder built to relax and entertain the tired traveler. Get the digs on Yokohama from Ada at Travel in Boots! Would you pay $50,000 for a tin can of California tomatoes? The Michelin Guide is known widely as a rating system for restaurants, but that's not the only type of guidebook created by Michelin. They also produce tourism guidebooks for worldwide travel destinations—great for shutterbugs looking for a fresh angle! Yukitaka Tsutsui explains the philosophy behind Yokohama's Cup Noodles Museum, where kids can get hands-on with their food. There's nothing like bright lights to bring in the New Year! 10 Japanese Christmas Cakes—By Price! There are plenty of kinds of Christmas cakes in Japan, and the limit may only be the size of your wallet! Travel back in time to an era of Japan where trains were just starting to pop up and skyscrapers didn't yet dot the landscape with these late 19th century photographs. From Hiroshima to Nikko and all points in between, this four-minute video covers a whole lot of ground!